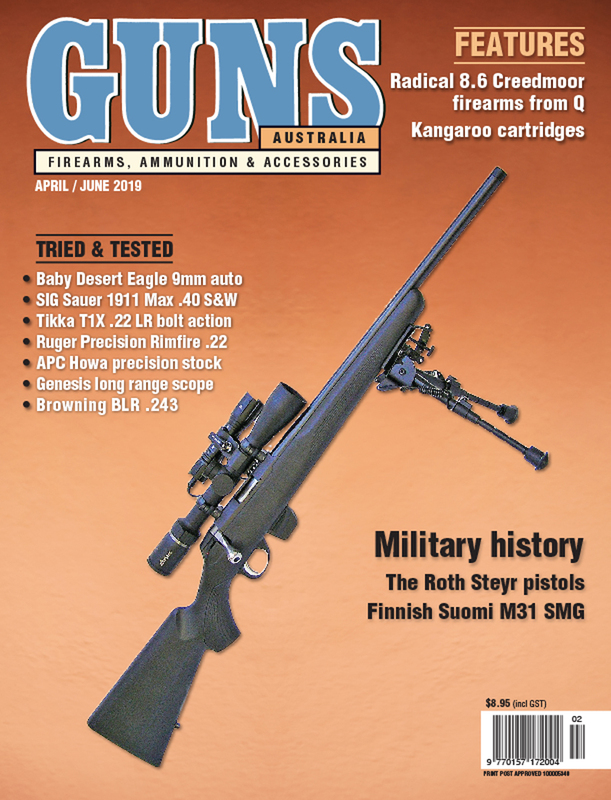 Ben Salleras is one of Australia's most accomplished bow hunters and this video shows that he and his team are pretty handy at making hunting DVDs as well. Dreamland is a film that documents the amazing sojourn that Ben and his father and brother-in-law make to the picturesque Cobourg Peninsula region of the Northern Territory. Right from the start of the video you can tell this is a high quality production. The camera work is top shelf, and presents the landscape, the game animals and the hunt itself in the best possible light. Ben is clearly an extraordinarily dedicated hunter and his passion shines through in his on-camera presentation style. 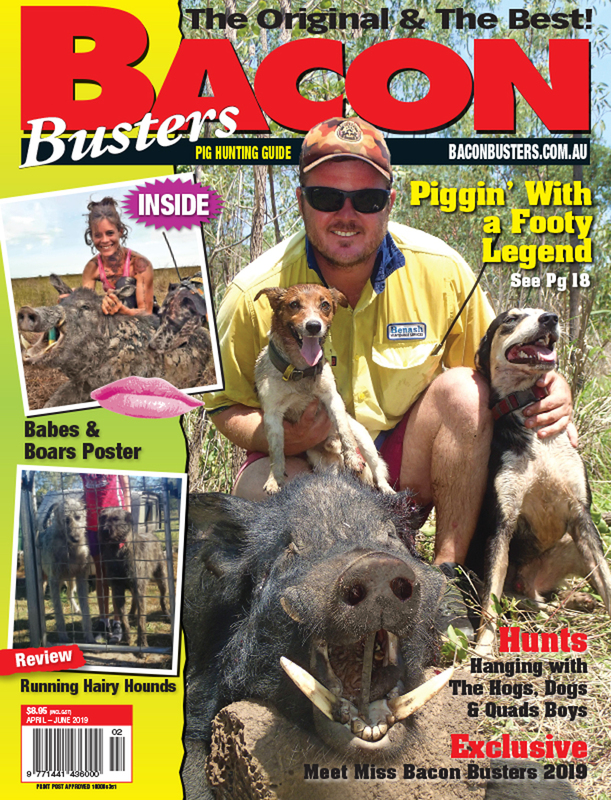 In the first part of the video Ben hunts wild pigs and is successful in taking a number of boars, including one with huge tusks that score over 32 Douglas Score points - breaking Ben's personal best. A number of one-shot kill shots are show on film but the game is always shown the greatest of respect. Along the way the team takes time out to supplement the camp's diet with some fish and oysters from the nearby ocean, and there is also a rare encounter with a sambar deer. Then, though, it is time to hunt one of Australia's most elusive and dangerous animals, the banteng bull. I'll leave it the viewer to discover whether or not Ben is successful in taking a banteng and thereby completing a grand slam of Australian game. 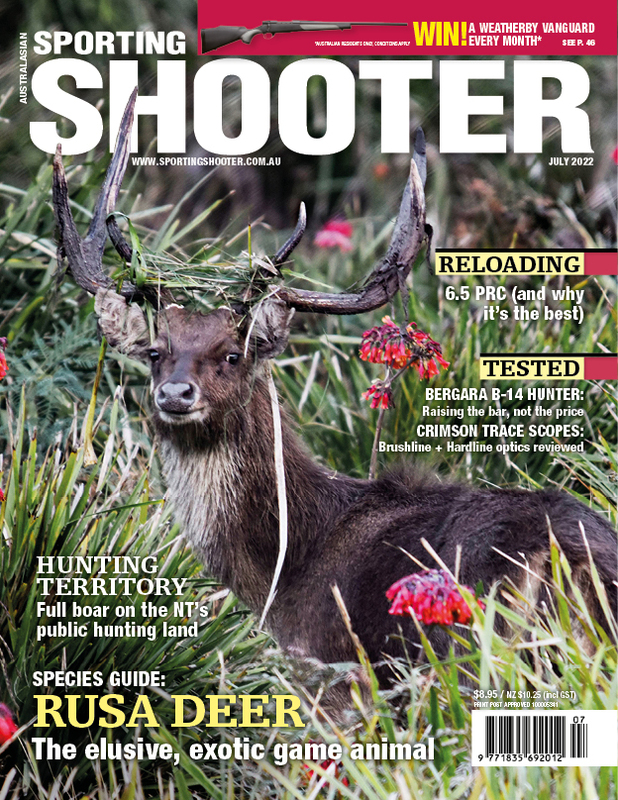 Suffice to say there are someheart-stopping hunts captured on film that will surely leave the keen hunter dreaming about making their own trip to this game-rich region. 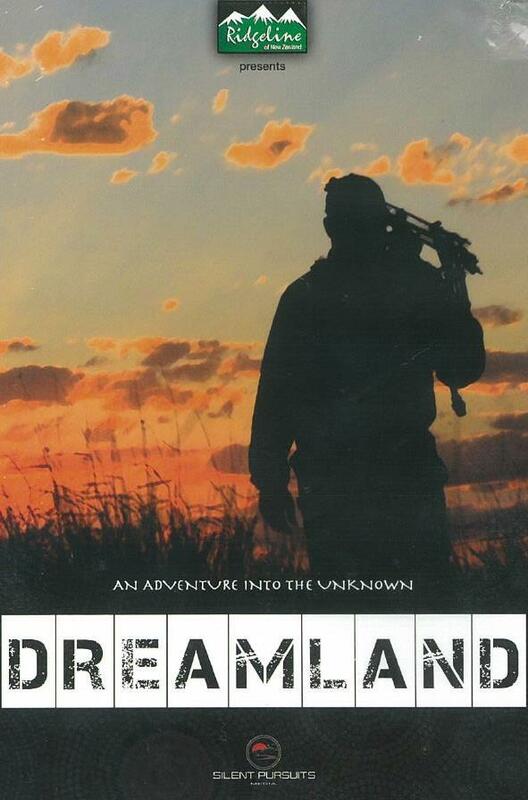 Presented by Ridgeline, with a running time of 53 minutes and a price tag of $29.95, I can highly recommend Dreamland to all hunters, irrespective of whether they hunt with gun or bow. To get your copy, click HERE.